Bubbles I get. Yeah. But “leaking,” like how? 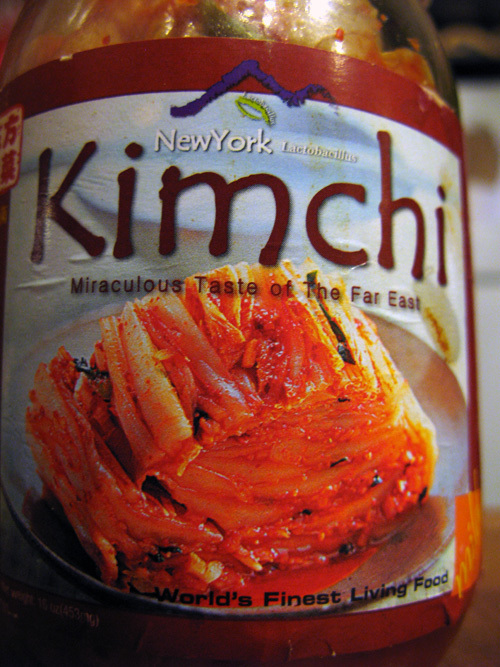 Anyhow I’m salivating just thinking about kimchi now – as in normal kimchi! 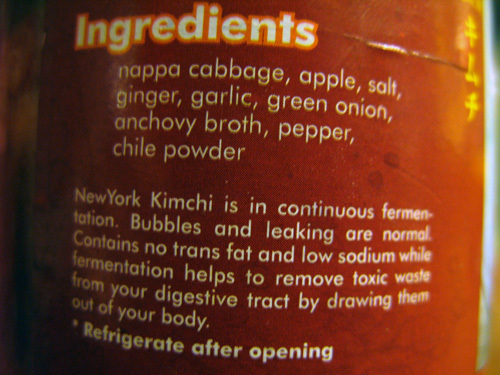 DJH-IST Corp. DC Park – which I reckon supplies Kum Gang San in Flushing, Queens, with their version of NewYork Lactobacillus Kimchi – made this video in June 2010 which they state shows how their kimchi has “100 times more lactobacillus than normal Kimchi.” Fascinating!